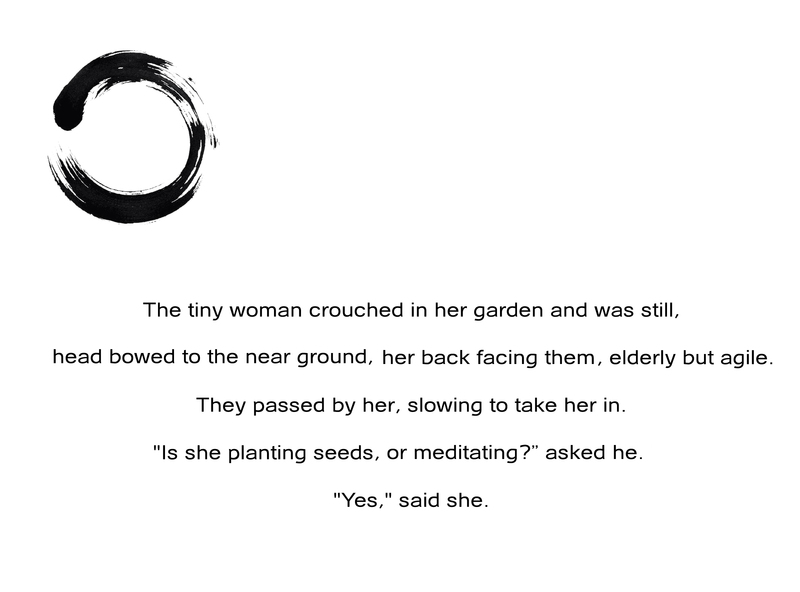 This entry was posted in My Blog, Poetry & Prose and tagged angela carole brown, Bindi Girl Chronicles, enso, Meditation, poem, poetry, proverb, verse, writing, yes said she, zen. Bookmark the permalink. ← THE REAL : Radical Self-Care or Tyrannical Task-Mastering?